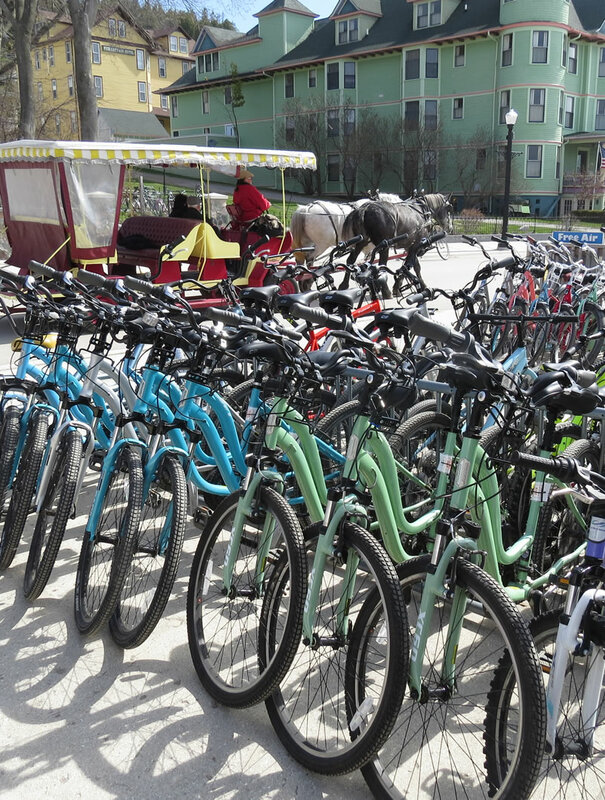 Mackinac Wheels and Mackinac Bike Barn, the island bike shop with the true local vibe! 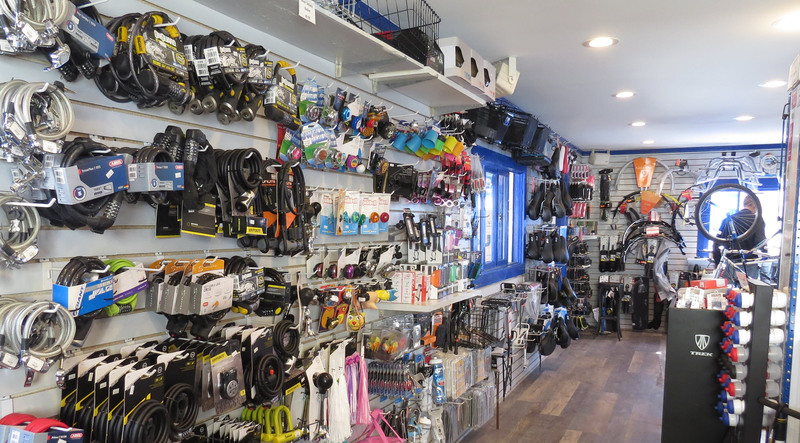 The Island bike shop with the true local vibe! At Mackinac Wheels and Mackinac Bike Barn, bikes are truly our passion. 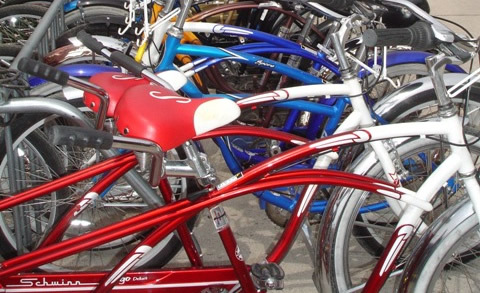 At one of our two locations, you're sure to find either the perfect bike, a rental bike specially fitted for your Mackinac excursions or…we'll fix your own bike! 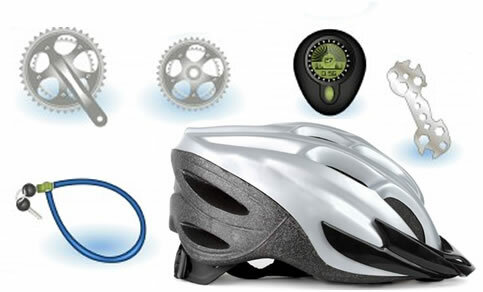 Visit our shops for all your cycling needs and gear. 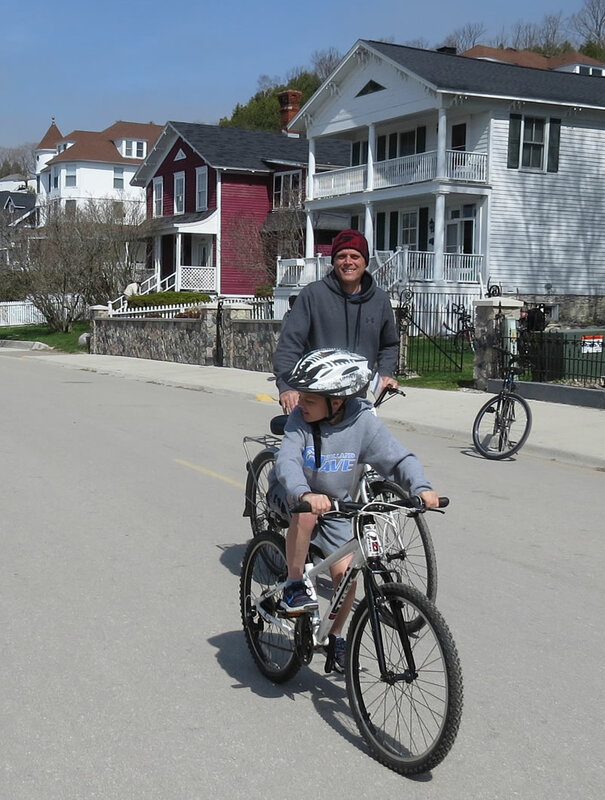 The staff at Mackinac Wheels lives and breathes bikes and we want to share that expertise with you, our customer. 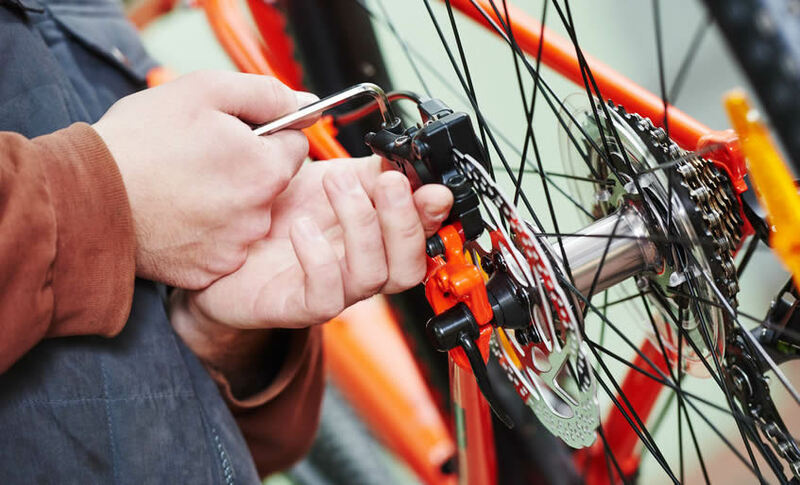 Whether you are a long-time island resident or just visiting the island for a few hours, we have all the bike services you need. 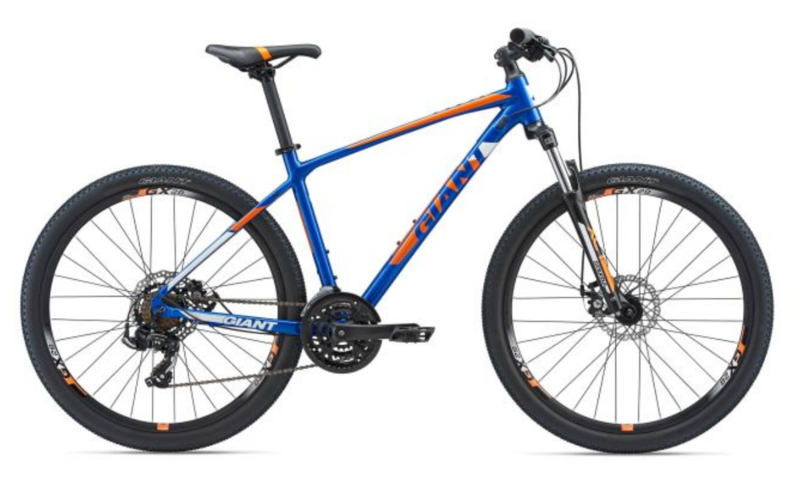 Call us at (906) 847-8022 or (906) 847-8026 or email us at bike@mackinacbikes.com for more information about purchasing, renting or repairing bikes!